I know some of you think Valentine’s Day is grossly commercialized, and I can’t say that I disagree with you. That’s why I wanted to share these 5 Downtown Tempe experiences with you -- ditch the cliché box of chocolates, useless stuffed animal and bouquet of flowers on February 14th and give your Valentine’s Day a major upgrade with a super sweet and sentimental experience in the place that you love with the ones that you love -- whether they be significant others, family members or close friends. So, I can’t exactly take credit for this one. 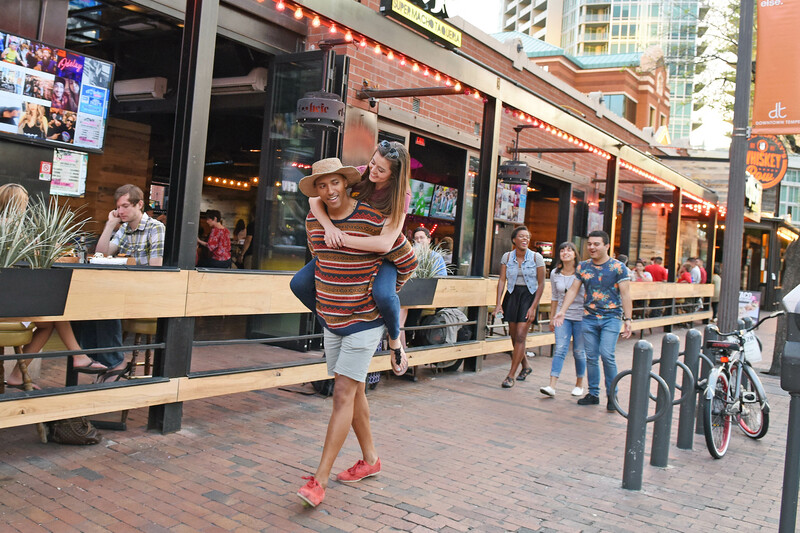 We published a blog last month titled “6 Downtown Tempe Date Nights” and there was one in particular that I was drawn to because it sounded like a more casual and fun option with less pressure to impress or be overly romantic. Check out #5: The Date Night of Laughter. There is nothing that says love like laughter! 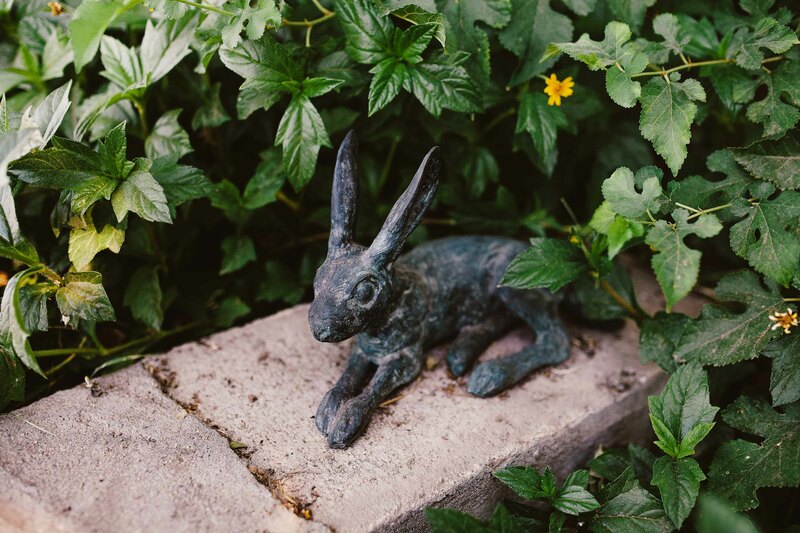 Perfect for the kiddos, a group of friends or a couple that likes a little mystery and challenge – this experience is geared toward engaging you in your surroundings. Tempe Tales is a public art scavenger hunt that you can make your own. Try to find all 14 or only a few, turn it into a game, celebrate the finds or give sweet rewards when discoveries are made. Again…we’re focused on the experience here. While chocolates are at the top of the list for Valentine’s Day sweets, I would encourage you to trade in the cliché for something more creative. You and your sweetie could craft sweet concoctions for one another or team up to devour one of these ice cream sandwiches together. Now that’s love! Pssssstt! 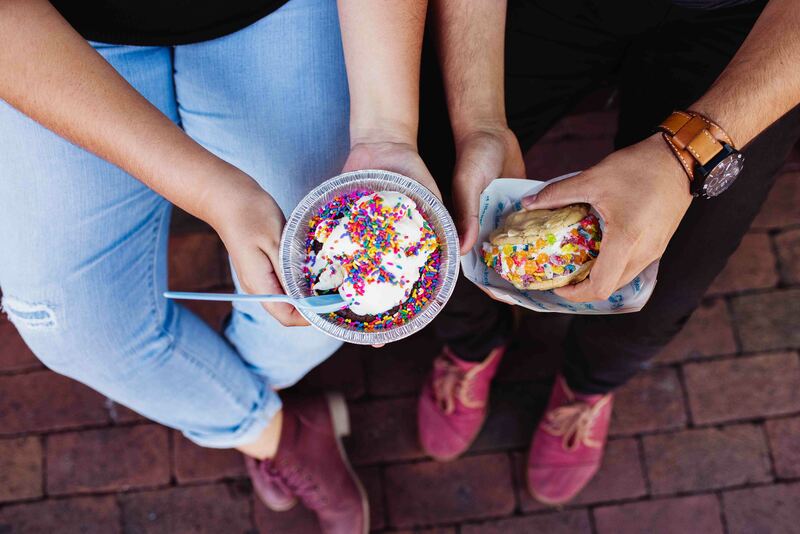 There’s a whole blog post dedicated to Baked Bear – check it out! Calling all romantics! 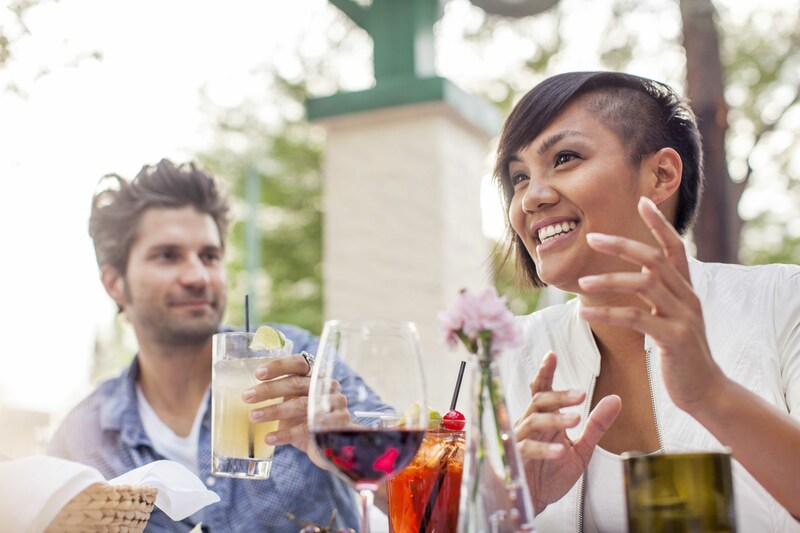 With the most perfect patio weather upon us, Valentine’s Day presents a lovely opportunity to set the stage for a leisurely romantic meal with bae. Tucked away on a quiet corner on 7th Street is House of Tricks, where you can expect to indulge in mouth-watering menu items like the Sweet Mustard Glazed Campbell River Salmon, and take in all things that scream romantic ambiance – a quaint tree lined patio, lovely outdoor seating complete with tablecloths, flickering candlelight and the sounds of a crackling fireplace. Swwoooooon! Sometimes it’s nice to just forget all the other “stuff” and just walk the way young lovers do. A subtle stroll might take you off the beaten path that is Mill Avenue. In fact, it should. Tempe Beach Park seems to see its fair share of romance. We’ve seen engagements on the pedestrian bridge, declarations of love chalked on the sidewalks and adorable couple selfies on the Mill Avenue bridges. The romance doesn’t have to stop at Tempe Beach Park. Downtown Tempe has quite a few little romance-friendly green spots and mood-setting walks just waiting. Grab your partners hand and take a stroll through 6th Street Park or Hayden Square Amphitheatre this Valentine’s Day. What other experiences would be appropriate for Valentine’s Day in Downtown Tempe? Share by tagging your photos with #DowntownTempe!